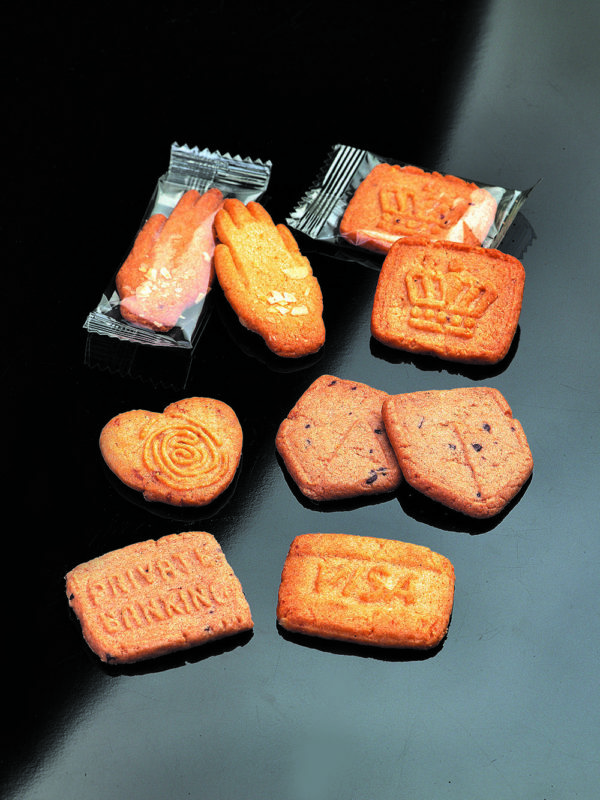 Biscuits personnalised as business gift. 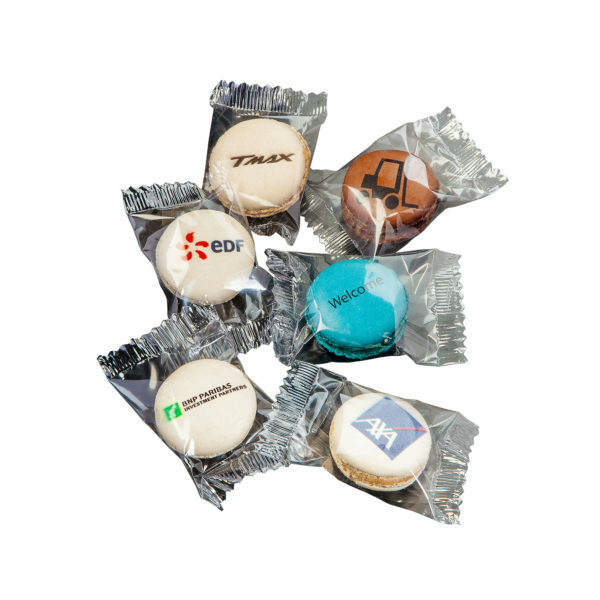 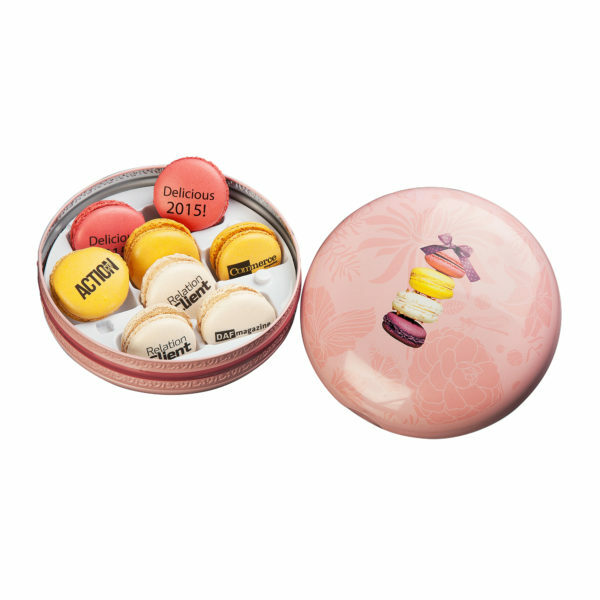 Our Biscuits personnalised as business gift are a strong communication product for your events. 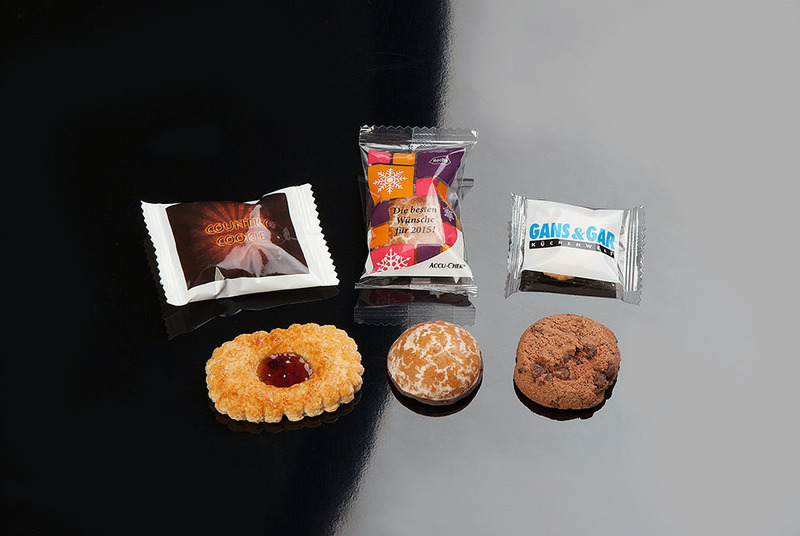 Biscuits is a spice Speculoos or mini chocolate cookies of 6 g in a personnalised packaging. 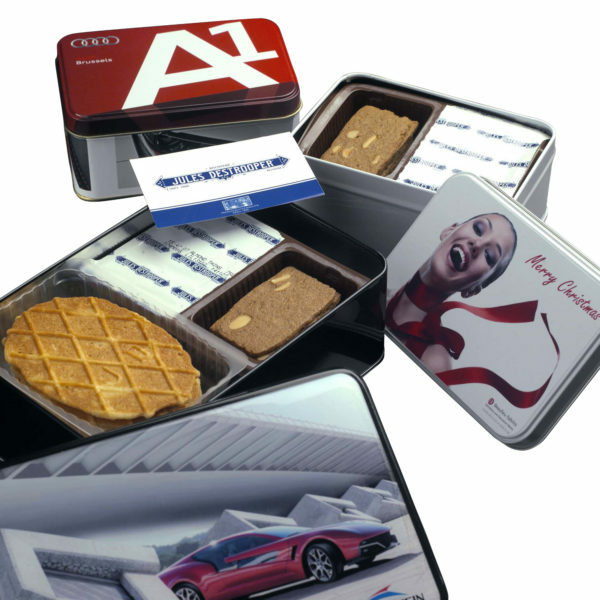 You can also pack them in boxes or tins with your logo on it for gifts.